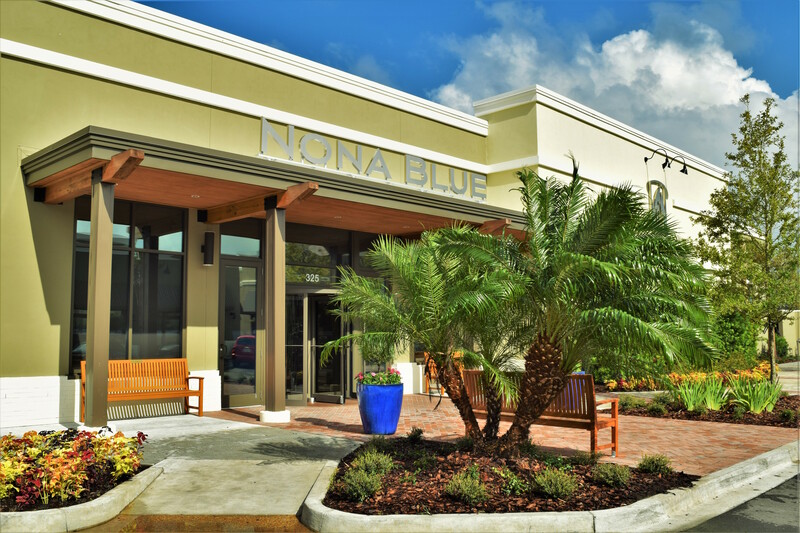 We hope you’ll join us at Nona Blue soon. 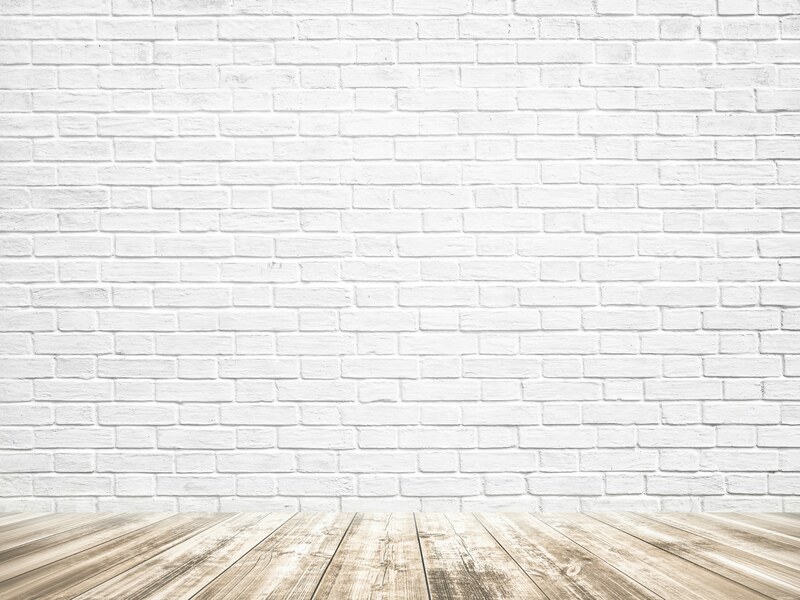 A perfect place to watch the game, hang with friends, dine with family or celebrate something special. Rooted, not rustic. Modern, not stuffy. Nona Blue is your new hang with old school roots.